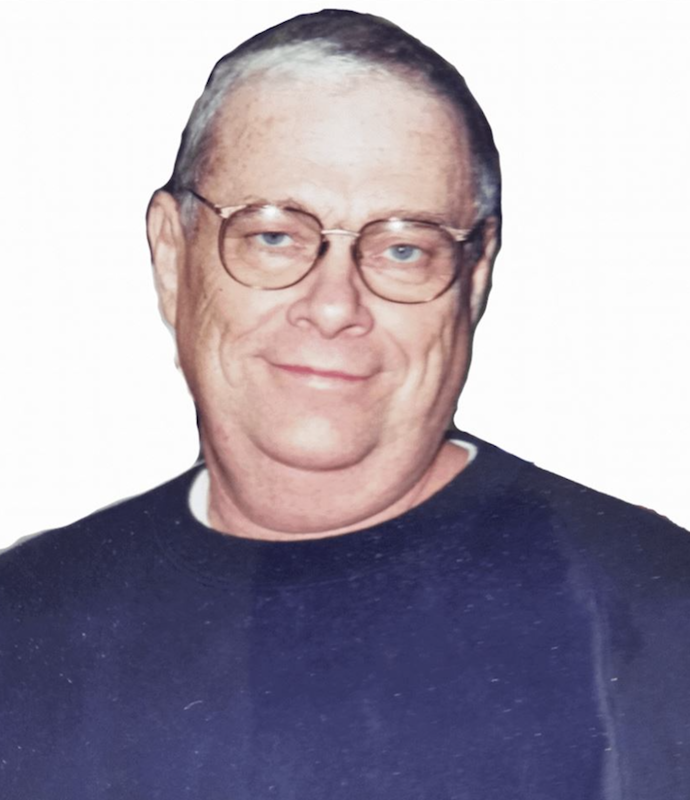 Deaf Lost to AIDS » Blog Archive » Harry Woosley, Jr.
Harry Woosley, Jr., affectionally known as “Auntie Abbe”, died on March 2, 2018 at the age of 76. He was Deaf, proudly gay and was one of our community’s early HIV/AIDS educators. Harry founded the Deaf AIDS Project in Baltimore, Maryland in 1990. Harry was also Rainbow Alliance of the Deaf’s second President, serving from 1981-1983. Leather was one of Harry’s many passions and he was a long-time member of the Leather community and a Lifetime Brother Emeritus of the Baltimore Leather Association of the Deaf (BLADeaf). Harry Woosley, Jr., 76, passed away peacefully at Frederick Memorial Hospital on March 2, 2018. He was born on August 20, 1941 in Danville, Kentucky, the eldest son of the late Harry Thomas Woosley, Sr. and Ermal (May) Woosley. He leaves behind a brother, John T. Woosley (Carolyn), formerly of Adamstown and currently of Columbia, South Carolina, and their sons, Clint and Jesse (Marisa) Woosley and Harry’s great-niece Sierra and great-nephew Sage, all of Santa Fe, New Mexico. Harry was educated at the Kentucky School for the Deaf, Danville. In his 20’s, he learned to be a leader and served as a pastor with the Church of Christ in Michigan, before entering the National Technical Institute for the Deaf (NTID) in Rochester, New York, then graduating from the Rochester Institute of Technology with a bachelor’s degree in Social Work. As a leader, he held the distinction of having served two non-successive terms as president of the NTID Student Congress. He loved acting, and performed for the NTID Theater in A Streetcar Named Desire, Romeo and Juliet, and School for Wives. He had a major role in Celebration. After his graduation, he was employed by the Maryland School for the Deaf in Frederick as a residential counselor for five years before moving to Baltimore to be a counselor, then social worker, for Family Services Foundation. Over time, he became a strong advocate for deaf individuals with HIV and AIDS and founded the Deaf AIDS Project to further awareness among the deaf population. He relocated to Frederick a number of years ago. His favorite pastimes were doing intensive reading and genealogy. A private service was held at the Resthaven Memorial Gardens in Frederick, MD.